The latest safety technologies in cars have the potential to significantly reduce crashes. 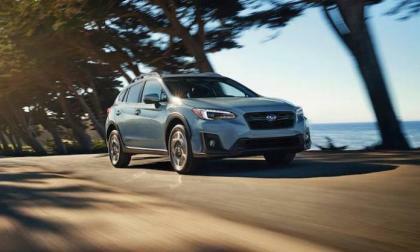 Subaru ranks highest with owners along with luxury brands Tesla and Infinity. Volkswagen's truck subsidiary is putting some serious money into its efforts to build electrically-powered trucks and buses. 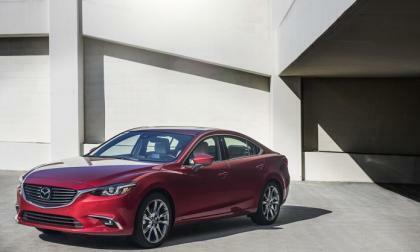 The Mazda6 is a favorite of every automotive publication, but can it still hang with the new Camry and Accord? 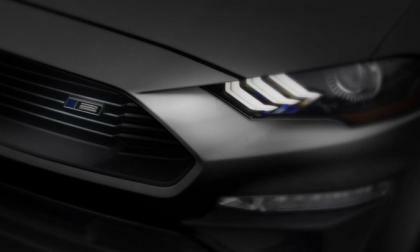 The high performance Ford experts at Roush Performance have offered a teaser of their 2018 Mustang and while we don’t get any details – we can expect that the 2018 Roush Mustangs will pack power levels nearing 700hp. 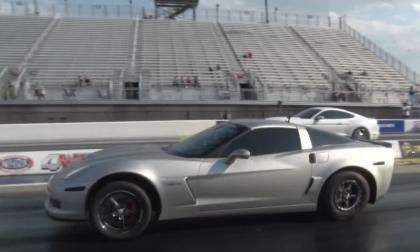 There are lots of videos online featuring crazy quick Chevrolet Corvettes storming down the quarter mile, but the driver of this incredible American sports car claims that his car is the quickest in the world with a manual transmission – and I can’t find any evidence of a quicker 3-pedal Corvette. Porsche will rollout a trial subscription program next month that allows members access to its entire lineup by with a touch on a smartphone screen. 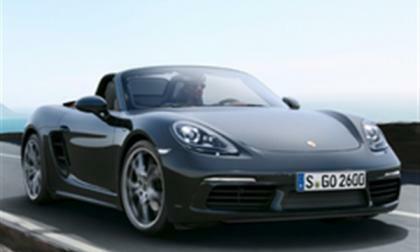 Called the Porsche Passport, users will be able to set up the vehicle they want to use and its delivery. The program also handles all fees and detailing. It is a monthly lease program, but users can access the whole lineup. 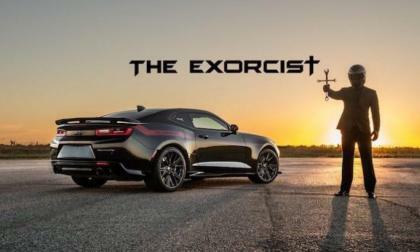 Hennessy Performance will bring “The Exorcist” Chevy Camaro ZL1 to the SEMA Show 2017. What else do they have up their sleeve? 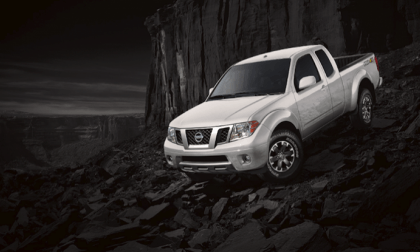 The Nissan Frontier might be the “most affordable mid-size pickup in America, but is it the best? 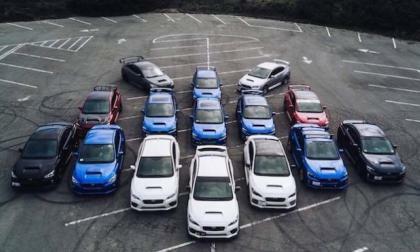 Here’s how Subaru fans can light it up with their WRX STI in a whole new way. 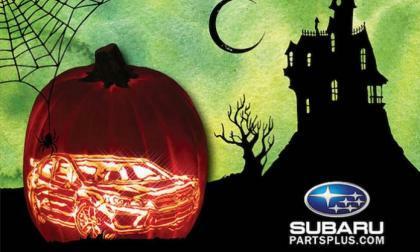 Check out the free STI pumpkin carving pattern. Toyota’s refreshed Highlander Hybrid SUV is a pleasure to drive, fuel efficient, and powerful. In fact it may be an underappreciated automotive value. 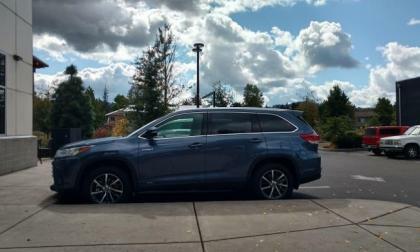 What places Highlander Hybrid at the top of the midsize 3-row crossover/SUV segment? 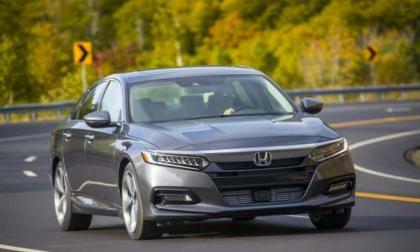 The 2018 Honda Accord offers no less than a dozen different configurations ranging in price from $24,445 to $36,675. Which one is best for you? 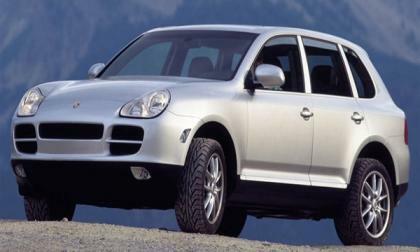 Volkswagen has announced the recall of about 124,000 2003-06 VW Touaregs and 2003-06 Porsche Cayenne S and Turbo models, as well as 2004-06 Cayenne Titanium models to fix a potential problem with the fuel pump flange. We compare and contrast the 2018 Infiniti QX30 and Honda Civic Hatchback EX-L Navi. Which would better suit your needs and taste? 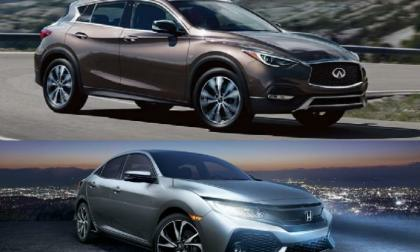 Read more about 2018 Infiniti QX30 Luxury vs. Honda Civic Hatchback EX-L Navi - Which is the better 5-door car? 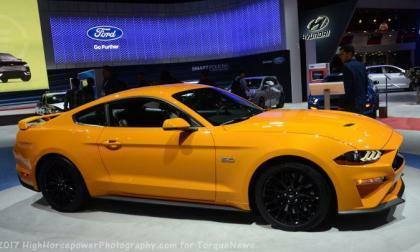 Ford Motor Company has announced their internal estimates for the 2018 Ford Mustang and while the official EPA numbers may vary a bit from the initial figures – the new pony car will offer better fuel economy than the 2017 models, even though the 2018 models pack more power. 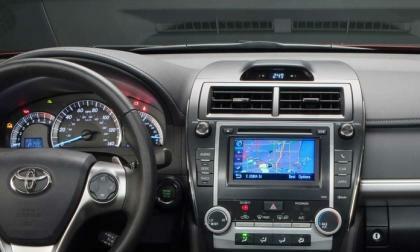 A new lawsuit sheds some light on why some Toyota Camry cars have smelly AC. A scandal has rocked the Japanese auto industry. Subaru, Toyota, and Honda all said they used falsified materials supplied from Kobe Steel. 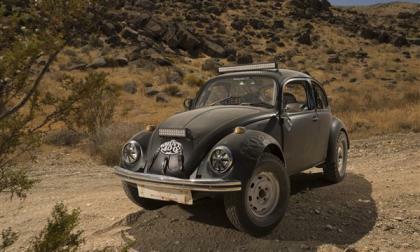 If there is one thing certain about the "run what you brung" Baja 1000 it is that Volkswagen and its Bug have set a high bar when it comes to winning. The carmaker is the winningest in the history of the torturous off-road, outback event. 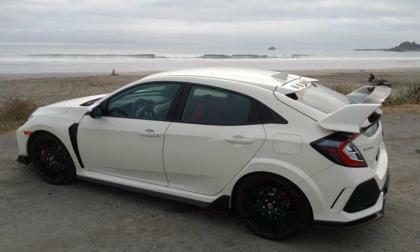 With the initial production run sold out in days, Honda's halo car Civic Type-R brings new and old Honda fans alike to neighborhood showrooms. 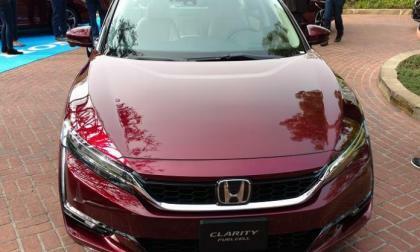 With record sales posted for September, Honda Civic is on a proverbial roll. 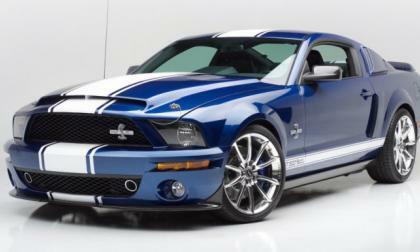 Barrett Jackson Auto Auction president Steve Davis has donated a 2007 Ford Mustang Shelby GT500 Super Snake from his personal collection to be auctioned off to raise funds for the Las Vegas area first responders who had to face the horrific scene of the concert shooting earlier this month. 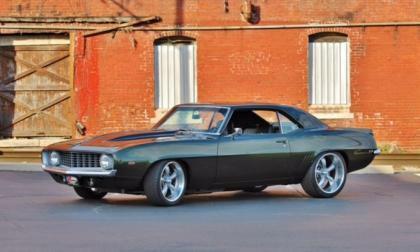 The TorqueNews/Camaros Unlimited Camaro of thee Month for October 2017 is the clean 1969 Camaro showed above, owned by Bruce Gustafson. 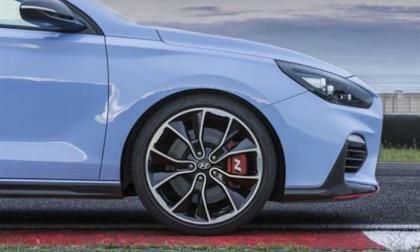 Hyundai announced the new hot hatch i30 N gets tailor-made P Zero tires. You won’t be riding on these “HN” performance treads in the US. 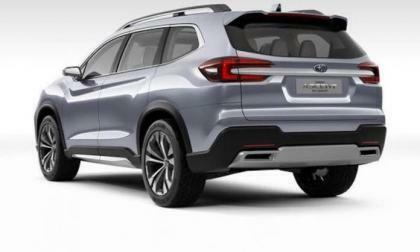 Do you want Subaru’s new 2019 Ascent 3-Row crossover? 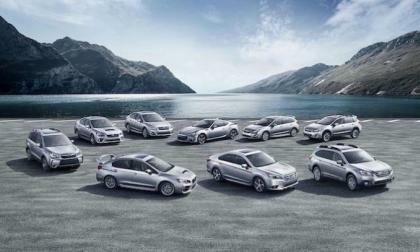 Subaru may not be able to build them fast enough. 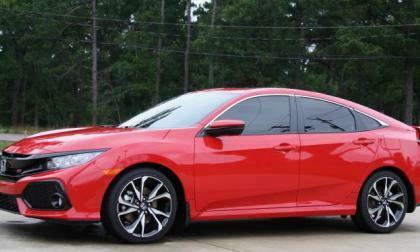 I tend to get bored with cars pretty quickly, but the Honda Civic Si has managed to hold my attention even after 4,000 miles of daily driving. Here’s my experience. 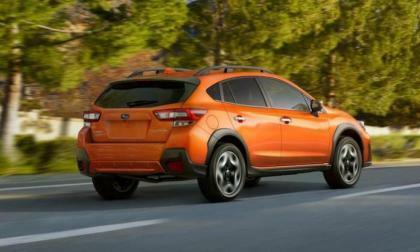 Subaru makes the 2018 Crosstrek even safer than the outgoing model. How did they do it? 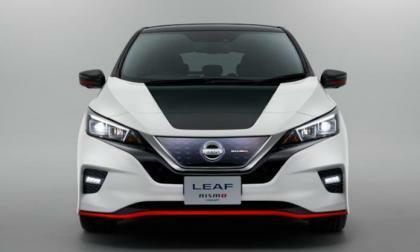 A new Nissan LEAF NISMO will generate big interest in EVs. Here’s how it will bring EV critics onboard and change the global EV landscape. The 2018 Subaru WRX/STI is in a sales slide. A return to a hatch body would bring it back fast! 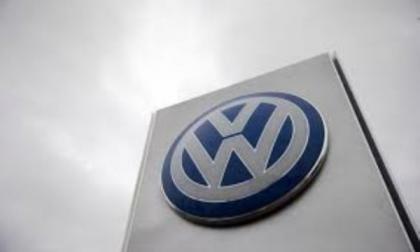 Leaving its emission cheating behind, Volkswagen reported a big sales bump in September. 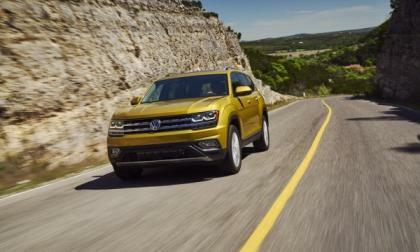 Led by its SUVs, Tiguan and Atlas, which make up 26 percent of its overall sales, VW has posted more than a 9 percent year-to-date sales increase, as well. If you live in a major metro region of California, you’re beginning to see 2017 Honda Clarity driving silently past you in the H.O.V. lane. That quirky “Green” neighbor of yours has a secret, and he or she has several reasons to smile. 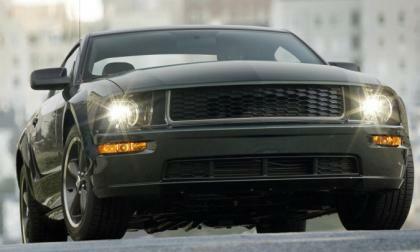 Yesterday we brought you the news of what appeared to be the first window sticker for the 2018 Ford Mustang Bullitt GT, but according to Ford Motor Company, that sticker was not produced by the automaker – although my expectations of seeing a new Bullitt Mustang remain. 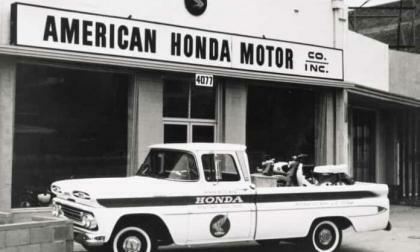 At the risk of this sounding like a car commercial, let me say this — I’ve been driving Honda automobiles long before I began writing about them. I have an appreciation for many different brands and models, but I find myself returning to the Honda brand more often than any other.